Group Accommodation Melbourne - get fast quotes, right here, right now. Group Accommodation Melbourne – get the low down..
Group Accommodation Melbourne is something we know all about. When planning your next trip to Melbourne you should talk to Just Group Accommodation. 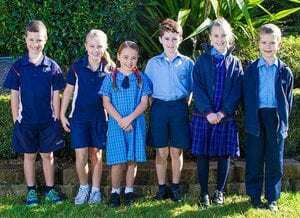 For several reasons Melbourne is one of Australia’s best destinations for School and Sports Groups. The food is covered, the attractions are first class and the accommodation option are not only well priced but suitably located. Groups will find a huge range of affordable accommodation including dorms, self contained apartments, hotels and motels. We offer rates from as low as $40 per person and recommend any Melbourne bound school or sports group to give us a call! Group Accommodation Melbourne – let the experts help. With the benefit of over 30 years experience the team at Just Group Accommodation can help your Melbourne bound group find the right accommodation. We have helped football teams, soccer clubs, schools groups, choirs and brass bands. Regardless of who you are Melbourne has the right group accommodation. When it comes to sourcing Group Accommodation in Melbourne it is always good advice to book early. 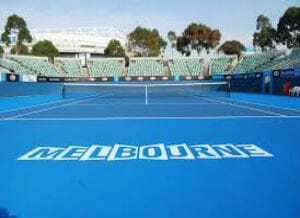 A constant flow of sporting events such as Melbourne Cup, Australian Tennis Open and the Grand Prix keep things very busy. Booking early coupled with the huge range of suitable accommodation options means you can steal a bargain if you are clever. However if you leave it too late you will pay top dollar – organisation and early bookings are key. Need Group Accommodation in Melbourne – Why Not Talk To Us Now – Toll Free on 1300 900 900. Free management of your group from start to finish.